Client Spotlight - Athens Pet Sitter! Our next Client Spotlight is shining very brightly on Melinda Walker and the expert team at Athens Pet Sitter! Based in Athens, GA - Melinda and her team provide convenience and peace of mind to their clients (both the two and four legged kind) 365 days a year. They've cared for all types of pets like dogs, cats, birds, turtles, chickens, llamas and goats! In fact - they offer a bunch of services including overnight care, pet taxi, exotic pet sitting, hiking and a puppy program in addition to pet sitting and dog walking. The team at Athens Pet Sitters have practical, real-world experience and go through an extensive screening process before coming on board. If you are in need of professional pet care services in the Athens, GA area - be sure to give Melinda and Athens Pet Sitter a call! You can learn more on their website. Be sure to follow them on Facebook and Instagram too! Our last name is Walker, becoming professional dog walkers was meant to be! Melinda started the business in 2006 as an alternative to going back to work after the birth of our first daughter. It grew incredibly and became the family business when Daniel joined the following year. We love to hear how our clients truly feel peace of mind knowing their pets are in our hands. Nothing is better than a brand new client responding to our first messages through TTP gushing over the fun pics and sweet notes our sitters email. We love setting our team of sitters up for success (& tips) by providing client instructions in the palm of their hands. Happy clients, happy team and "Happy at Home" pets are the best! It is difficult to not see every client ourselves. We love spending time with animals and being outdoors. We have to limit our client work to our daughters' school hours in order to have balance in our lives. We depend on an amazing team to get all the other hours in the day covered. We have expanded to a second location about 2 hours away and handle that location remotely. 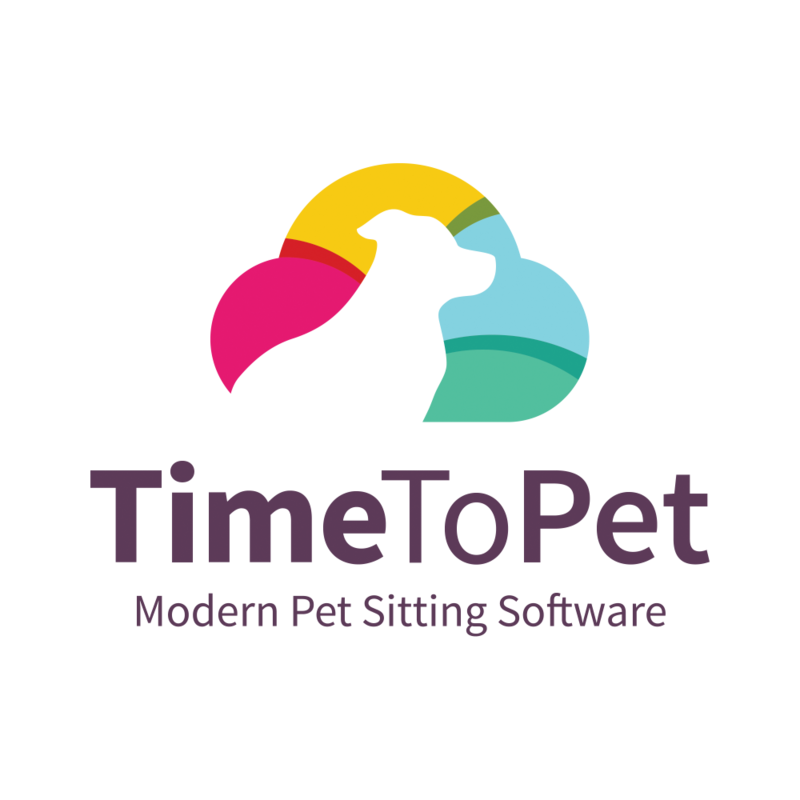 Over the next few years, we hope to share our processes with others interested in running a pet sitting business that provides an amazing work environment for the sitters, excellent care for animals & profit for the owners. Our business revenue doubled the year we started with Time To Pet! You would think that would be our obvious favorite! Actually the vacations we have afforded due to others being able to run the business while we are away is the top reason we will continue as a loyal TTPer. In the last year, our family has spent a week in Costa Rica, 2 weeks in the northeast and the summer out West. Pretty good for a family of 4 in a small town in the South. We couldn't have done it without the organization and communication TTP provides.